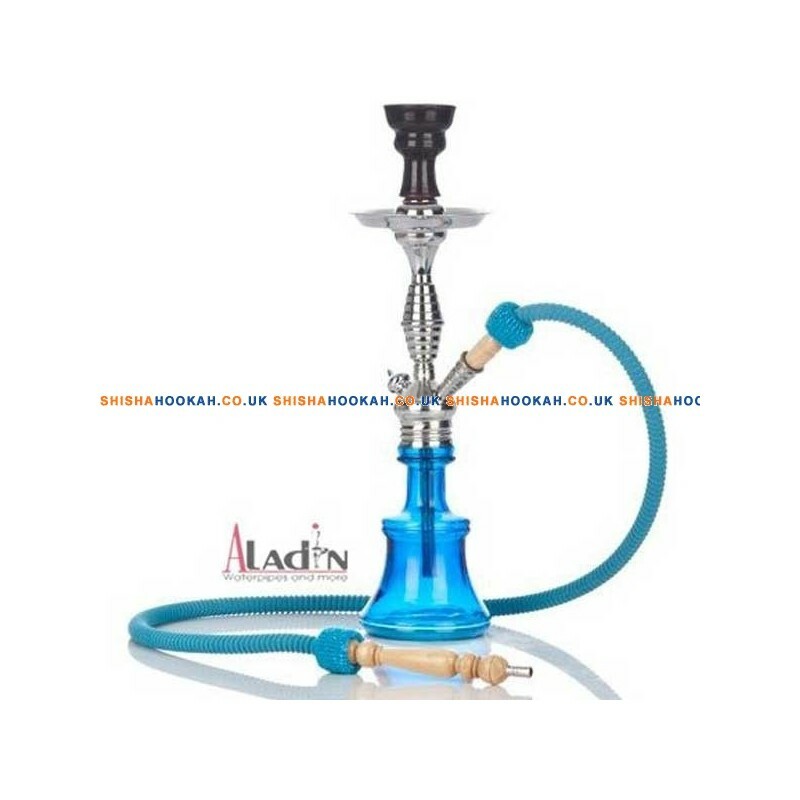 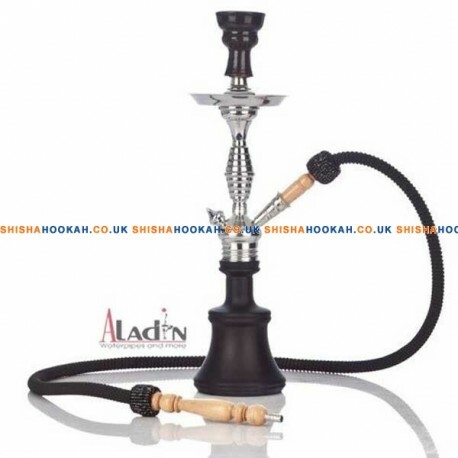 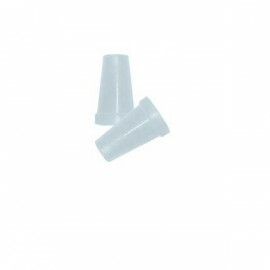 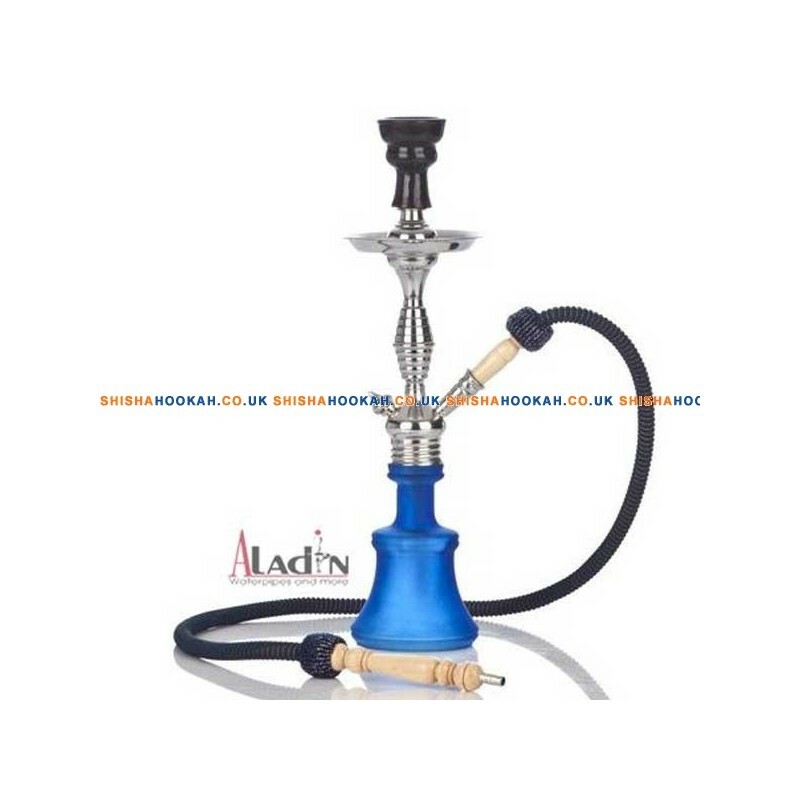 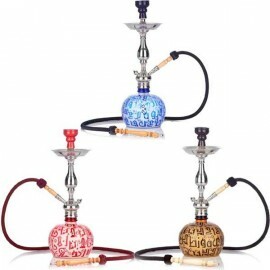 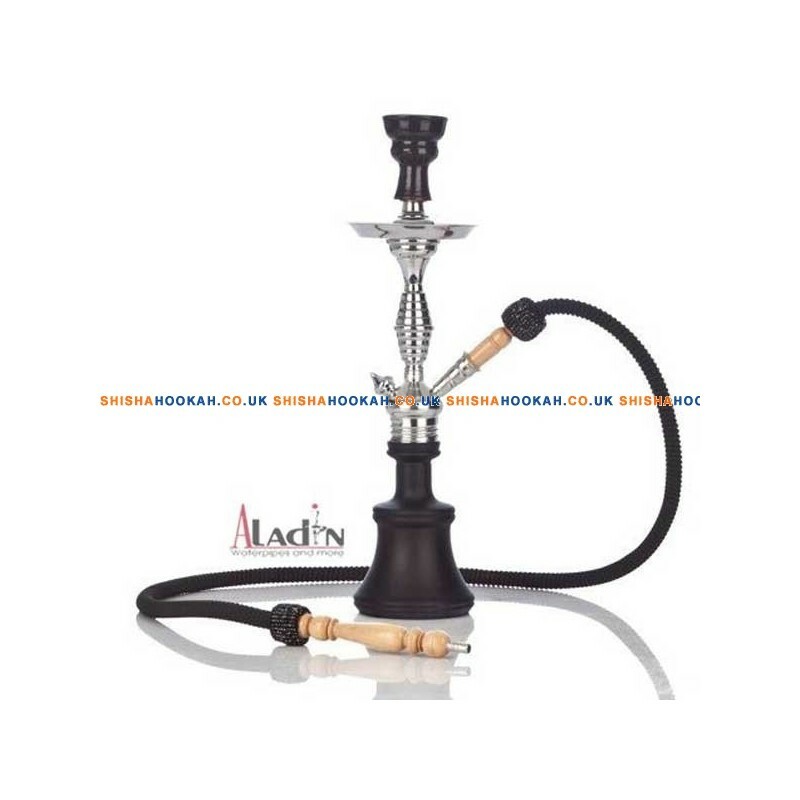 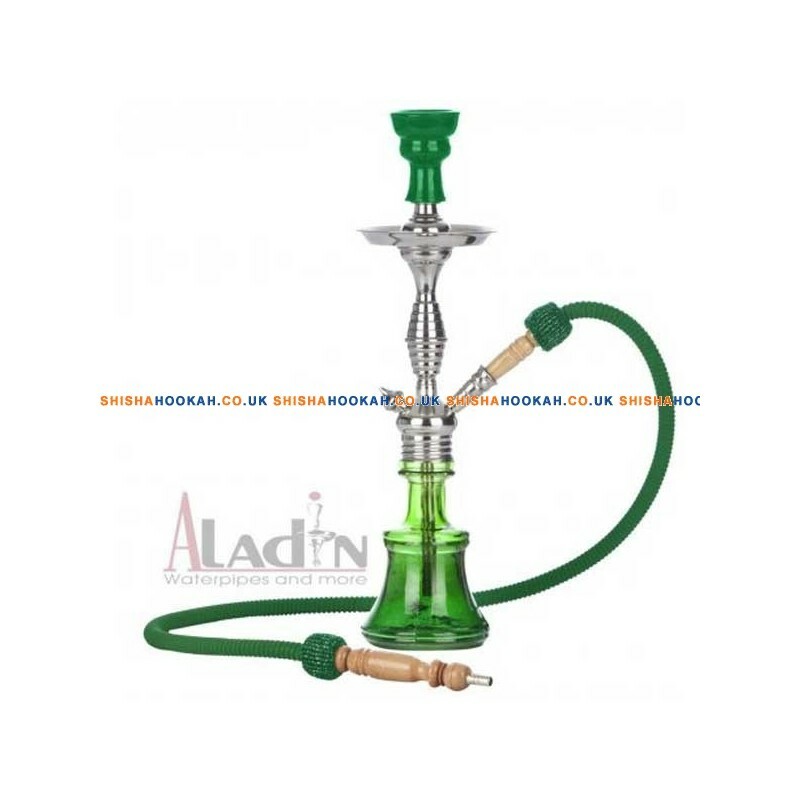 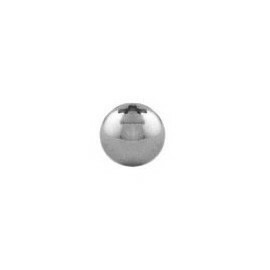 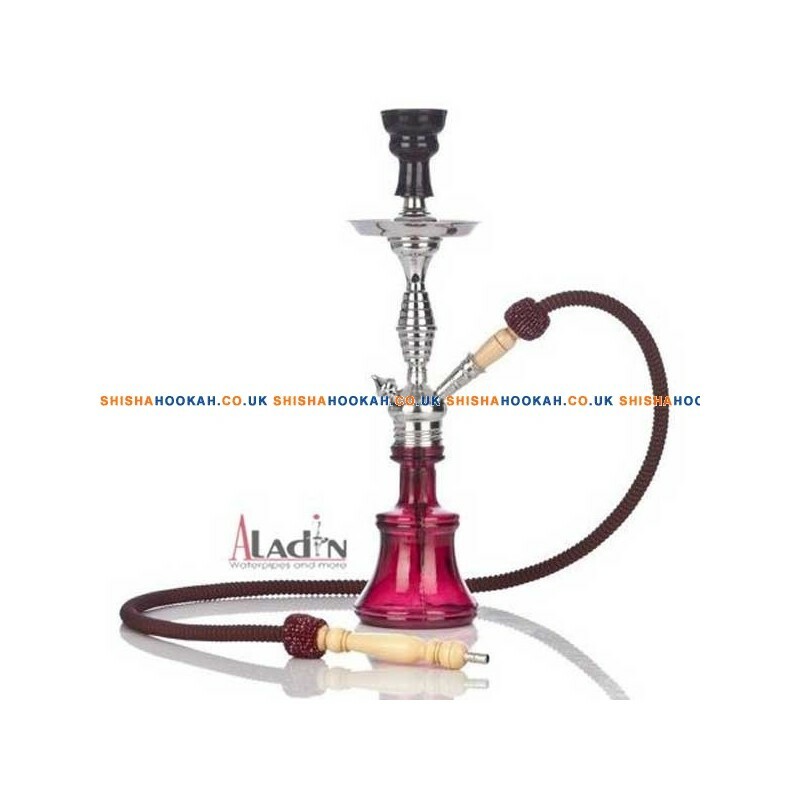 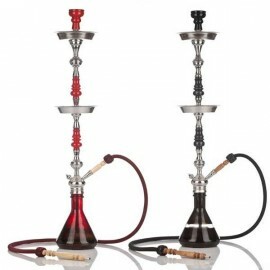 Aladin Shisha Hookah Pipe For Sale Online Bell 18"
The Aladin Bell 18" shisha pipe is from the aladin low budget range. 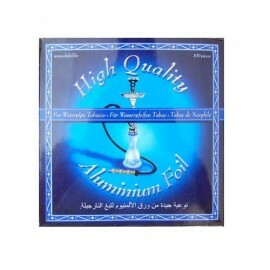 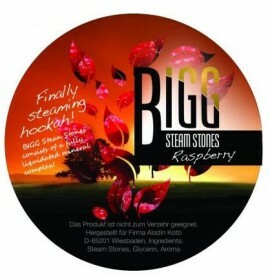 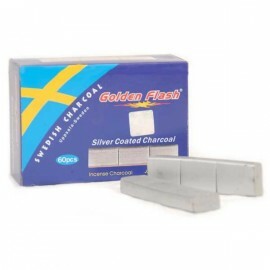 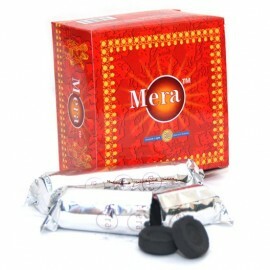 It is perfect for beginners: it is easy to set up and produces a decent smoke. 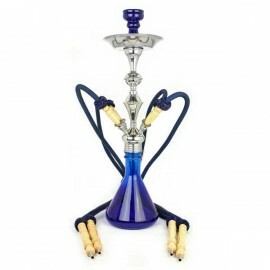 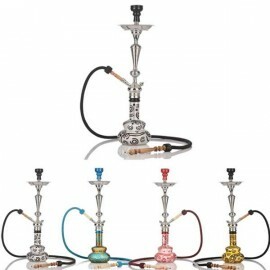 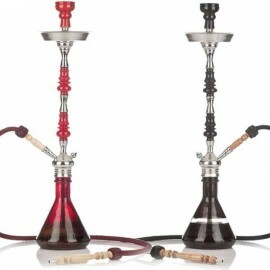 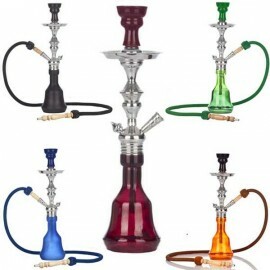 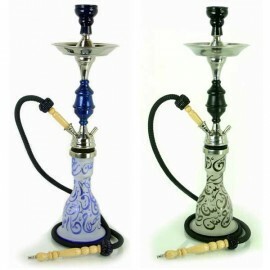 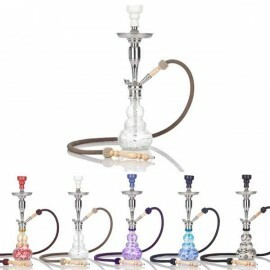 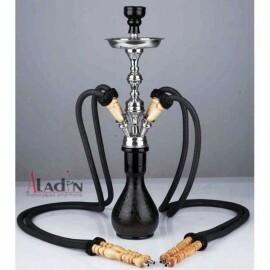 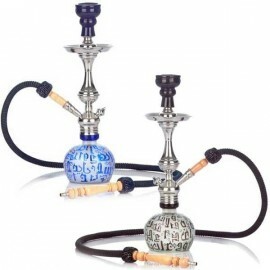 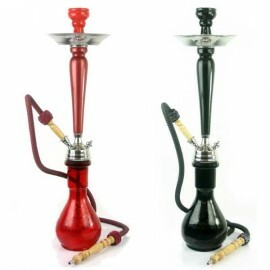 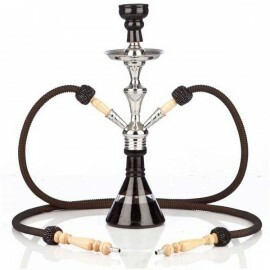 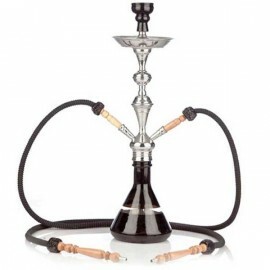 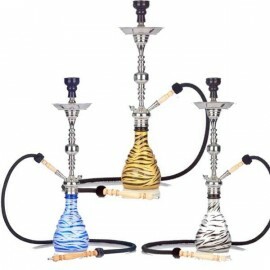 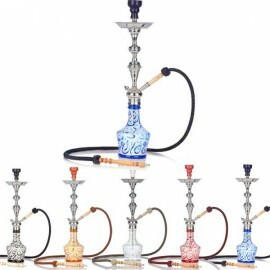 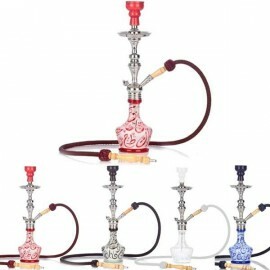 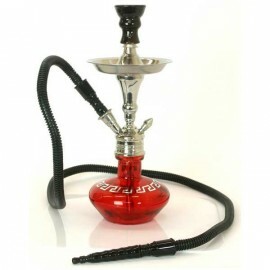 Comes with like our other Aladin hookahs a hose, bowl, tongs, grommets, screwable vase and ash tray. 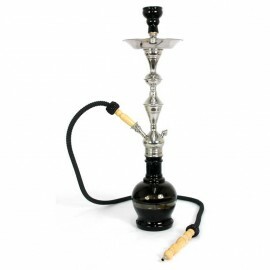 Everything you need except from some charcoal and some molasses to start smoking straight away. 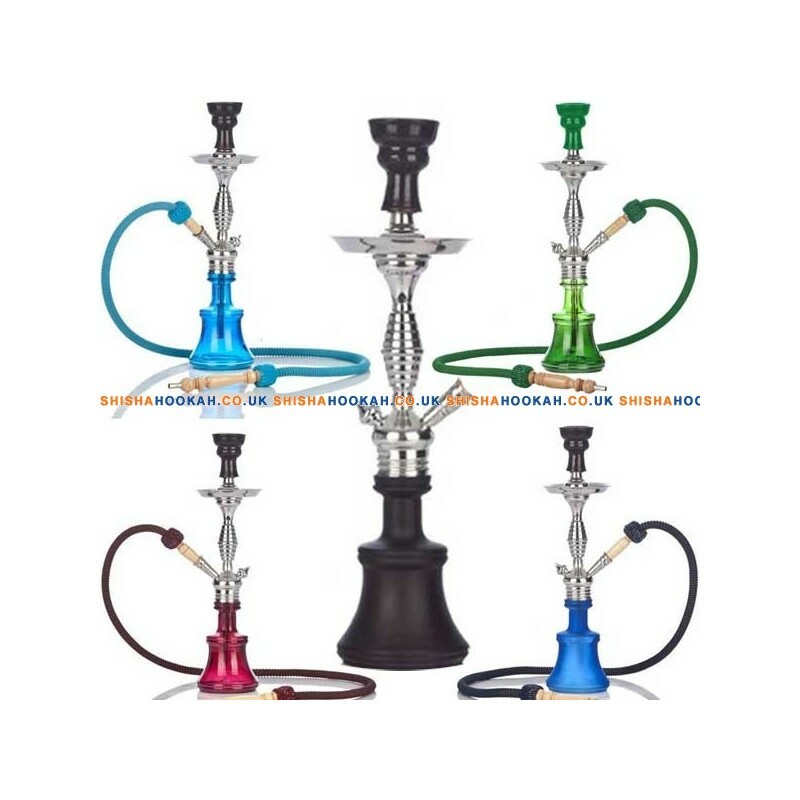 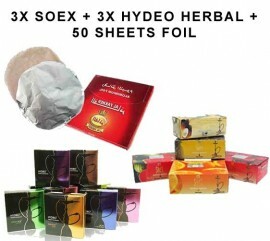 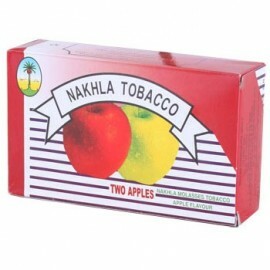 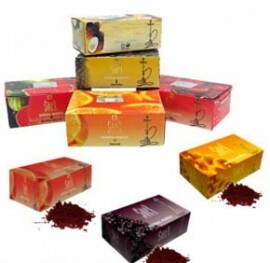 Please select the colour of the hookah pipe you would like above the quantity box.